Learning to set a goal for my fitness helped change my life around. The doctor told me I needed to lose weight. Concerned for my health and my future, I needed to get into better physical shape. I decided to learn how to run. I told my coworkers and friends about my decision. I made the commitment and wanted their support. One of my coworkers was a high school cross country coach and volunteered to help train me. The first thing she told me was that it wouldn’t work if I didn’t set a goal. This was the first and most important step to becoming physically fit. I set a goal. 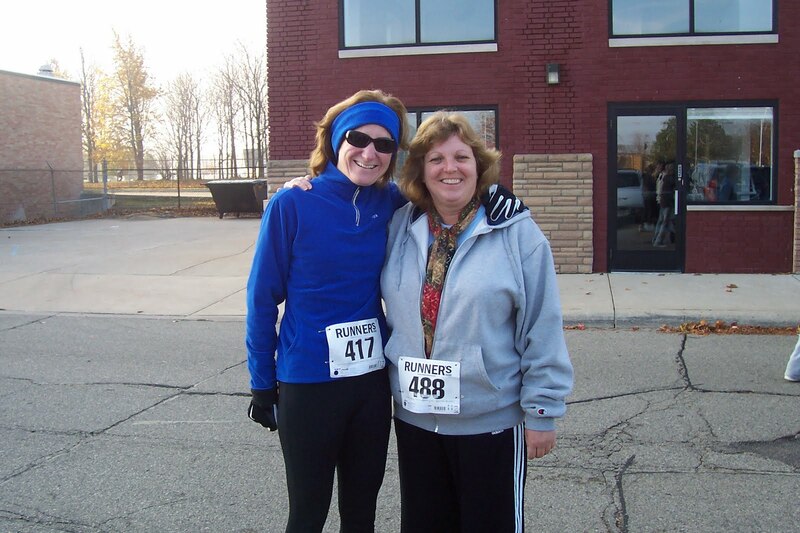 Within the first week of running, I decided to run a 5K race in November. I trained a little bit each day for 12 weeks and felt healthier and stronger as each week progressed. I completed my first 5k race. Not only did I finish the race, but I reached my goal of losing weight and learning to run. Setting the goal was an important first step and it is just as important for becoming financially fit. I knew if I didn’t set a goal I would avoid the training, put it off, or make excuses. Getting into good financial shape takes the same commitment as getting into physical shape. Experts recommend setting savings goals and then including small steps to help you reach your goal. Training a little bit each day helped me lose weight. Packing a lunch instead of going out to eat can help you save money. Like training for a run, it helps to ask for help and vocalize your goals. Let others support you. It helps you stay on track and reinforces that you will be successful. Making a budget can also help you reach your goal. There are many simple budgeting tools you can use to assist you. Try this tool to help create your budget. Community Financial Credit Union offers tools to help you reach your financial goals. We even have a high-rate Goal Setter Savings Account that can help you put money aside monthly to reach your goals. Remember to celebrate your success –it makes it all worthwhile! Check out Community Financial’s financial podcasts on our home page. Savings federally insured by NCUA. Posted by: Helen Miller-Padden, Community Financial Accounts Payable Accountant.